Previous PostOpen letter to fitness conference organizers about diversityNext PostDoes it matter when you drink water? Hey Jess, I have heard of RPR, but I’m not familiar with it. I wonder how different it is from Z-health, which maybe is an older model of the voodoo? I think resetting is front and center in things like animal flow and original strength, too? I’m a fan of the foam roll/self-myofascial release too, and in combination with stretching, although I can’t say that I have any scientifically valid reason. Thanks for taking the time to share your thoughts, Michelle. Definitely great to get your input – both as a physio and as someone who does have good ROM. And I love your random thoughts as they each are important. And – as I think you’re alluding – they also really just add questions. I’m not well-versed in endocrine or vascular issues relating to stiffness, but now that you mention it, it makes sense that there could be. I’ll get my part two up soon, which I think provides a practical approach but still not really an answer. I’m intrigued by stuff like Original Strength and Animal Flow, but don’t have an official opinion on them. I like the concepts of natural movement, but I don’t know how much evidence there is to support it. I gather that anecdotally lots of people think it’s amazing – and even among my peers, lots of smart people whom I respect seem to think it’s amazing. That all is worth something, but I’m just not sure how much it’s worth. The challenge with new (or new old?) concepts of movement is that we tend to think something is cool so we try it and we “get great results”, although we don’t actually measure anything so we don’t know that we actually got results, and if we did, we don’t know if it’s the exercise of the excitement about the exercise (placebo is strong!). So that’s my long-winded way of saying I have no opinion yet, but if you’ve tried it and it’s had (or seemed to have had) a positive effect, then it’s probably worth doing it more. Thanks for this article Elsbeth. It will help me relax about my own tightness. 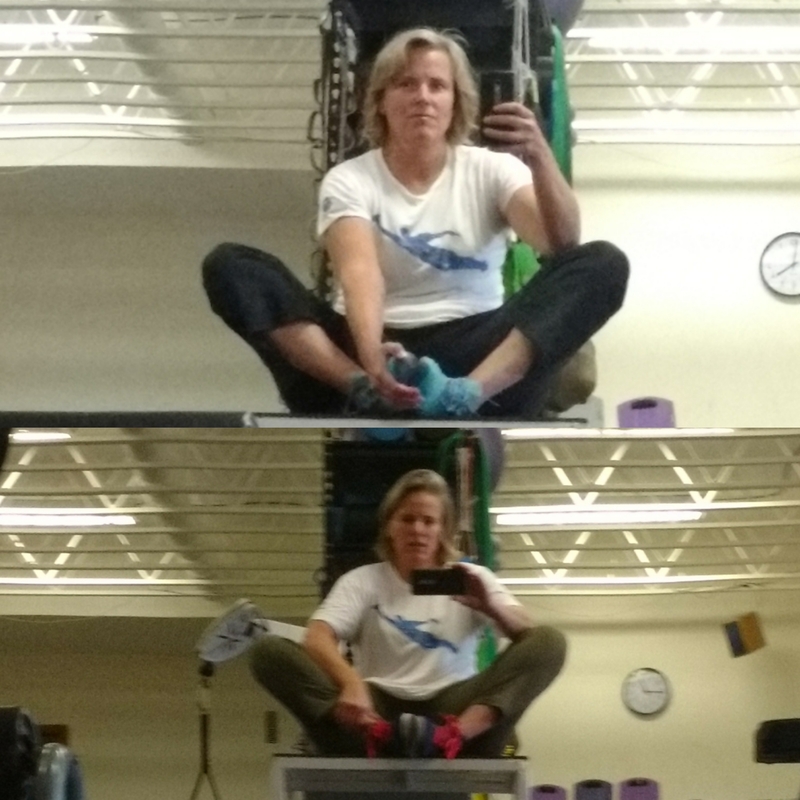 I’ve noticed that static stretching doesn’t do much good in most cases other than alleviate pain in certain areas, but a combination of foam rolling/soft tissue techniques over time can help. Have you heard of RPR technique. Check that out too, it seems to work amazingly well. Kinda of a voodoo technique I learned this last summer from JL Holdsworth and his crew, but it does amazing things at resetting the CNS for some people to get them moving in a ROM that’s far better than usual for most people. 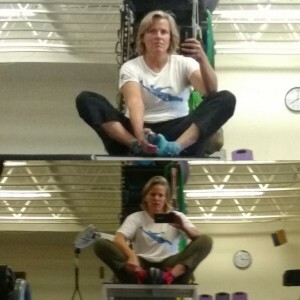 I really liked your blog post about stretching, and agree with you. It made me think of many points. I am feeling very inclined to respond since I agree that there are many misconceptions of stretching, stiffness, and ROM. Sorry if this seems random….so many thoughts. - possible imbalances in the endocrine system (Mg? others? ), vascular issues? As an athlete with very good ROM, when I feel stiff, stretching does not seem to help (it seems my muscles resist the stretch). However, foam rolling, Dry Needling, or massage are very helpful. Stretching after an activity helps me to prevent DOMS and that feeling of “stiffness” later on. I’m happy to chat more about it if you are interested. I enjoyed this post as I’ve struggled with the same notion for years. I’ll go through “phases” where I will stretch diligently, and then give up out of sheer frustration. But somehow I’m always drawn back to it, usually after reading an article. What do you think of methods like Original Strength, which uses “resets” to address mobility and flexibility issues?